Panic! 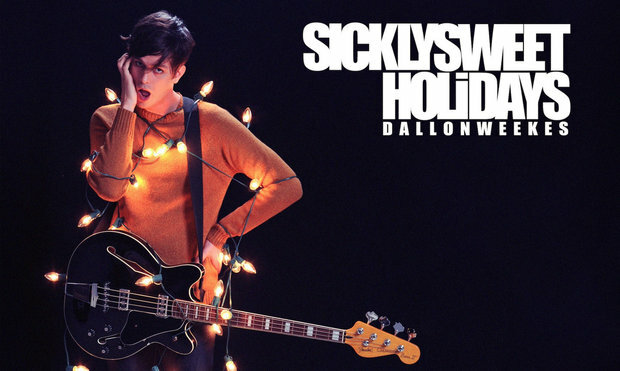 At The Disco bassist Dallon Weekes and Falling In Reverse drummer Ryan Seaman have teamed up for a holiday ditty, titled “Sickly Sweet Holidays.” The idea to make a Christmas song together came about when the former bandmates had some downtime in their respective groups and got together to jam. Weekes assumes vocal and bass duties on the track, while Seaman is on drums and lends some gang vocals. 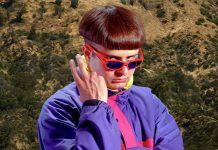 Listen to the track below and let us know what you think! Additionally, in case you missed it, it looks like Ryan Ross is “not against” reuniting with Panic! At The Disco.